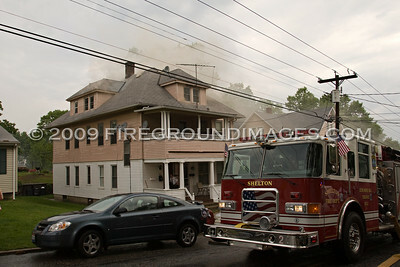 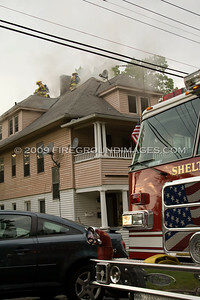 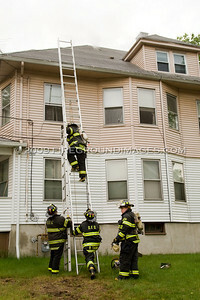 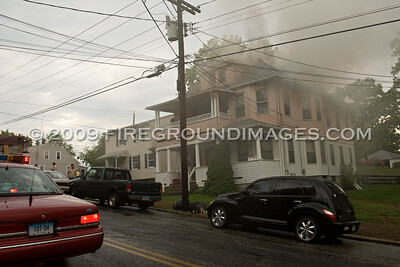 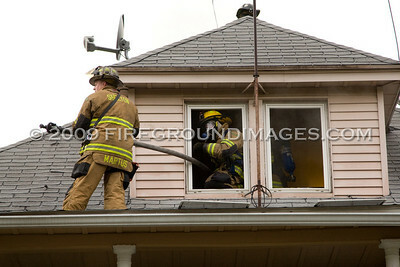 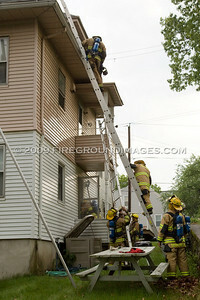 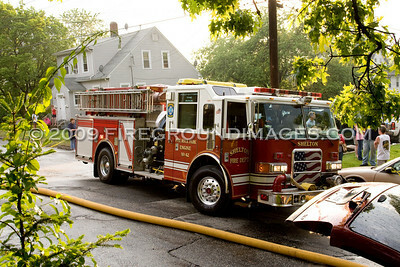 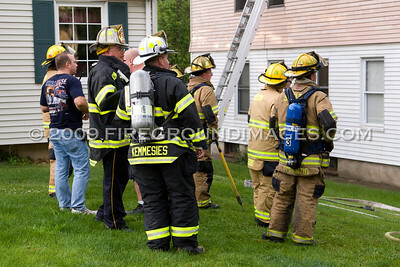 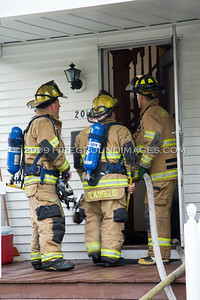 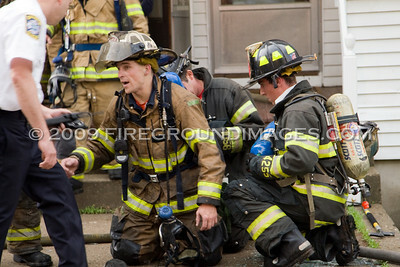 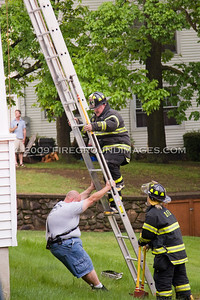 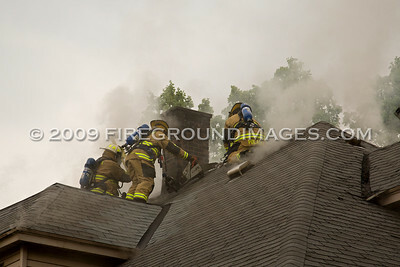 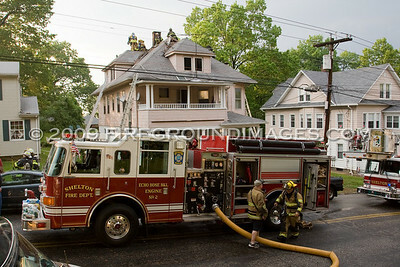 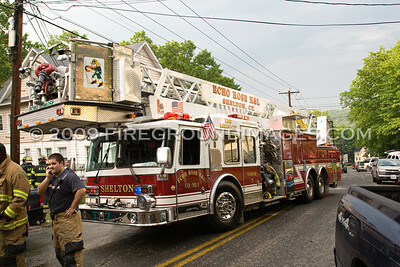 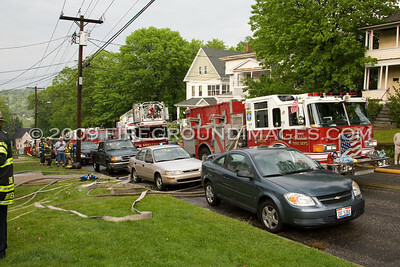 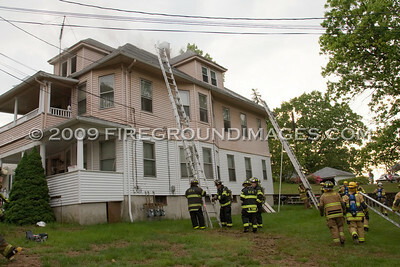 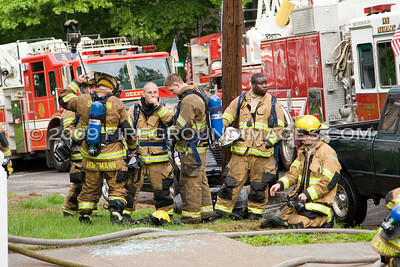 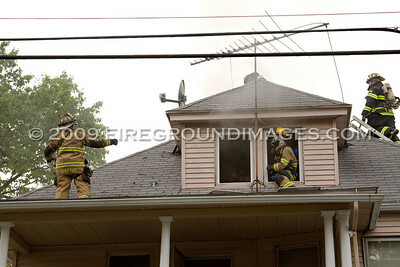 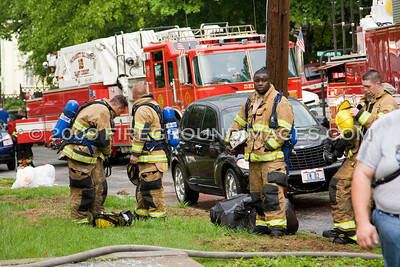 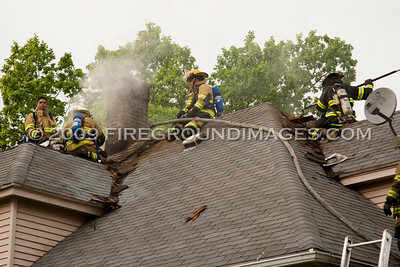 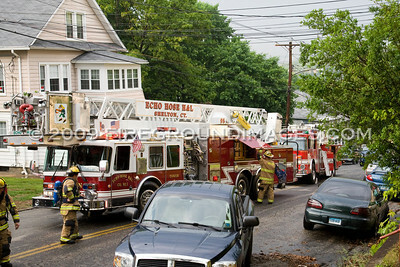 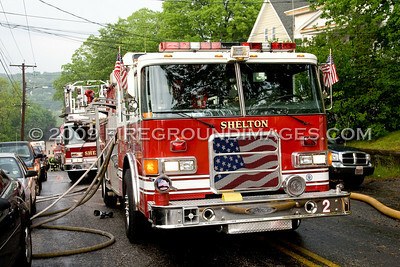 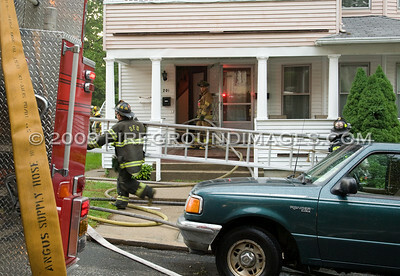 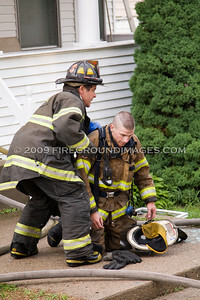 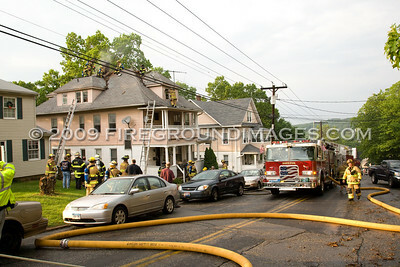 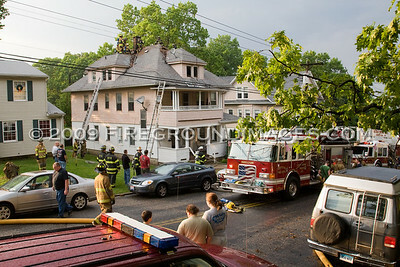 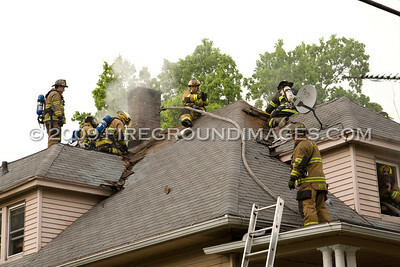 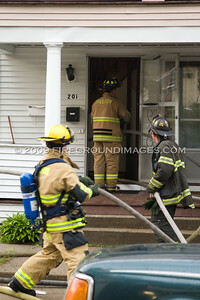 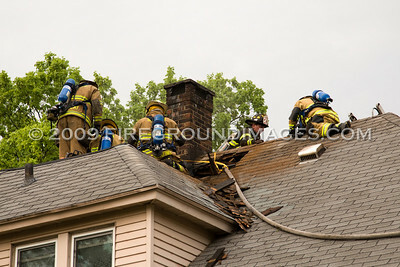 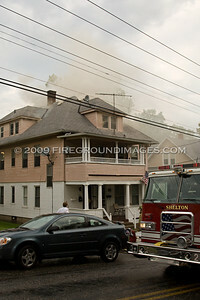 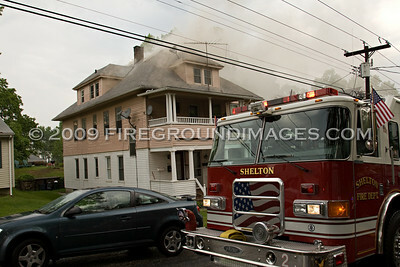 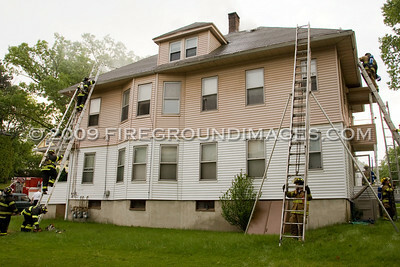 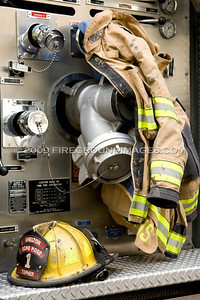 SHELTON, CT – At 6:22pm on May 24, 2009, the Shelton Fire Department was dispatched to 201 Myrtle Street for smoke coming from the attic of a home. 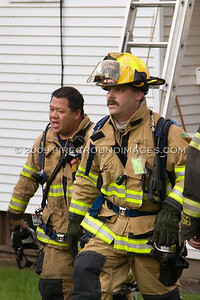 Fire Marshal James Tortora was first to arrive on scene reporting a working structure fire with smoke showing from the top floor. 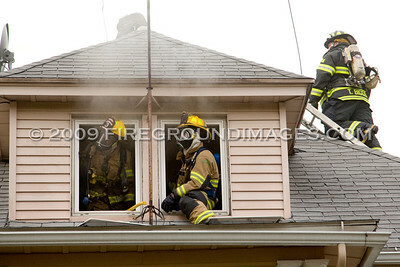 Engine 2 was the first engine on scene and stretched to the 3rd floor where they encountered heavy fire in the attic space and operated in very tight quarters. 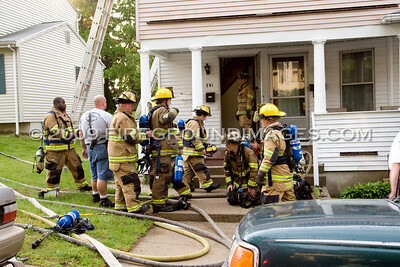 The fire was quickly knocked down in approximately 20 minutes and mutual aid companies from Derby were both released from the scene and from station coverage.